mind the gap: Cheers to Life! Saturday [May 7th] is the 300th birthday of David Hume, the most important philosopher ever to write in English according to the Stanford Encyclopedia of Philosophy. Hume's philosophy has inspired a significant branch of cognitive and analytics philosophers and thinkers over the last three centuries. His theory of "Problem of Induction" has stirred many debates. Most recently, it has been assumed by Nassim Taleb as one of the core concepts of his "Randomness". Many credit Sir Karl Popper’s comprehensive response to "Problem of Induction" as the penultimate insight into reality of the modern society. 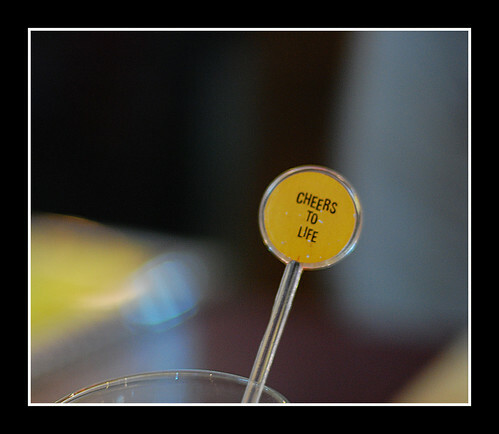 Related posts: Cheers to Life!